Wall Street is a total mystery to me. Without numbered streets, I get lost at every turn (even with an iPhone). 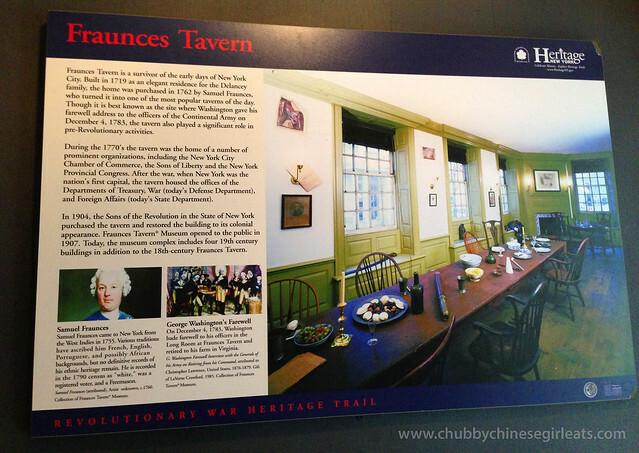 Last week, it worked to my advantage as my lack of direction led me to Fraunces Tavern. 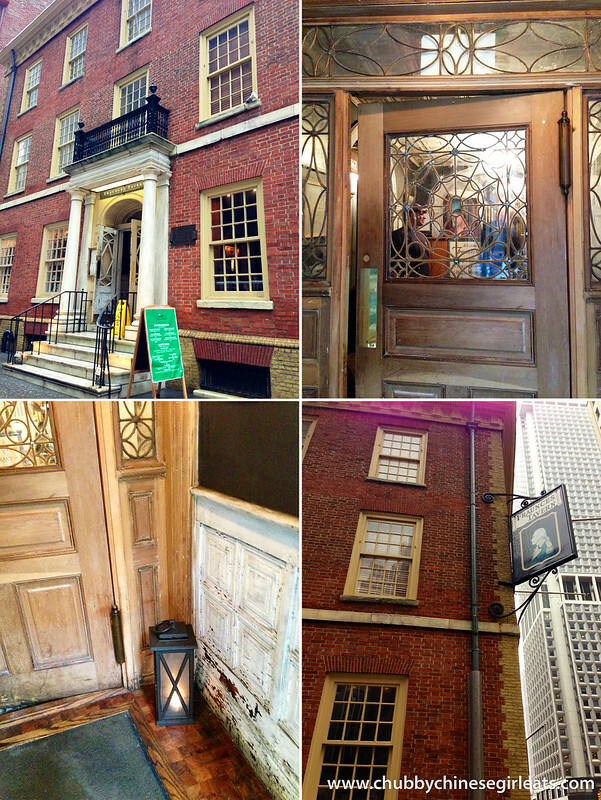 Built in 1719, it’s one of the oldest buildings in NYC. 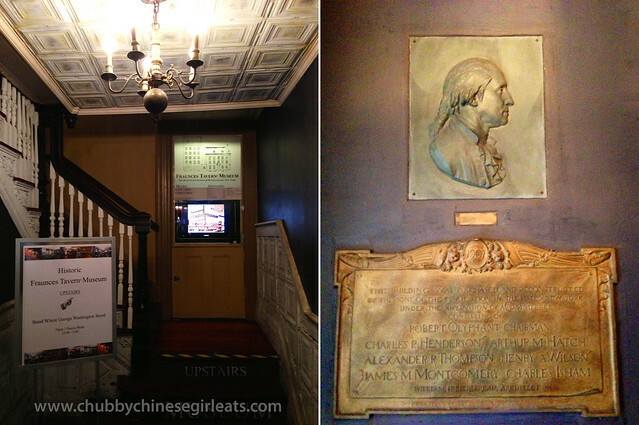 A charming corner spot that was once George’s Washington’s drinking spot and where he chose to make his final farewell. 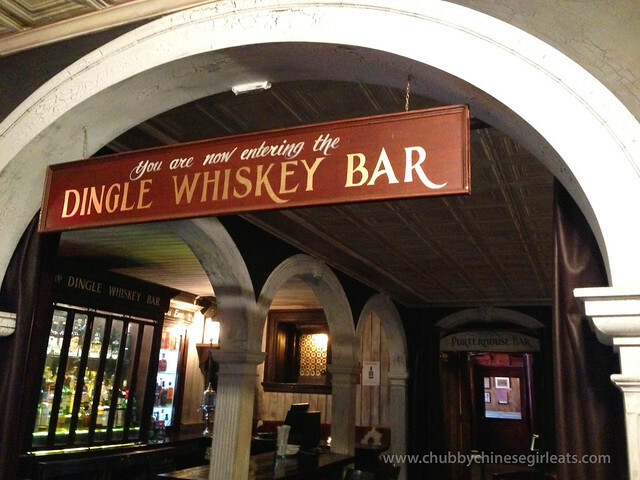 I went in to try their pot pie (George Washington’s favorite dish) and discovered an awesome whiskey bar, several dining areas and an museum on the 2nd floor. 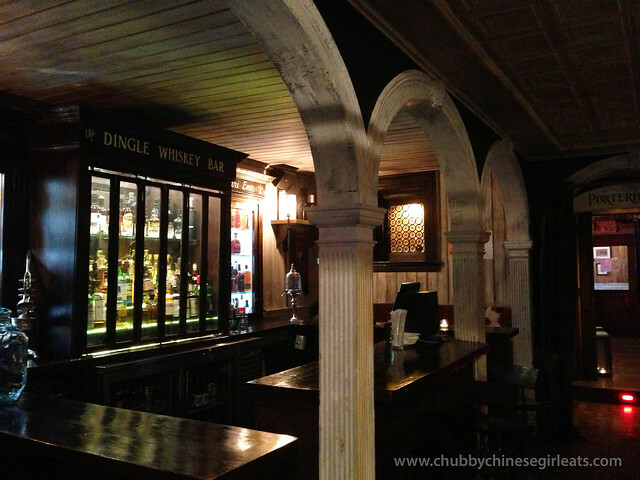 Here’s the full history of the place… pretty neat right? It’s so great that places like this are preserved in a city where every square inch is worth millions. 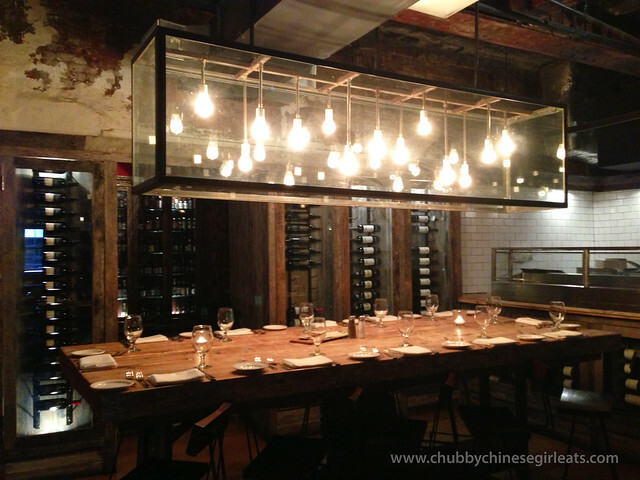 The ambiance is reflective of its history. It could be touristy, but I didn’t feel that way. The waitress however almost got me running out the door. I asked her how the pot pie was and she answered “it’s chicken today“. !?!?!?!?! what?! I think they need more passionate staff, it’s almost sad to see their lack of enthusiasm. 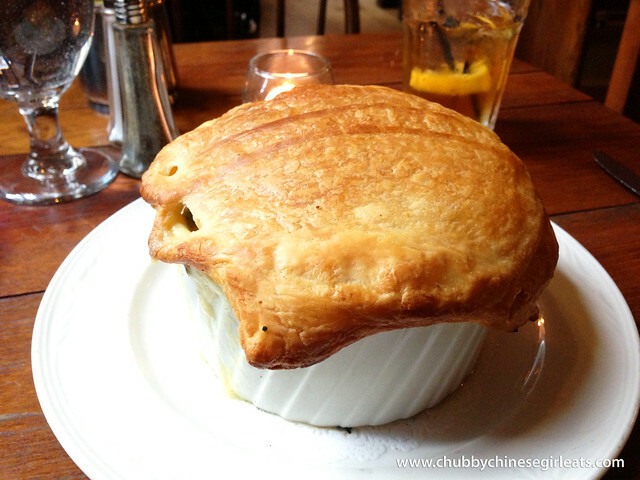 After 20 minutes, my $18 giant Chicken Pot Pie arrived. Smelling as divine as butter could be. 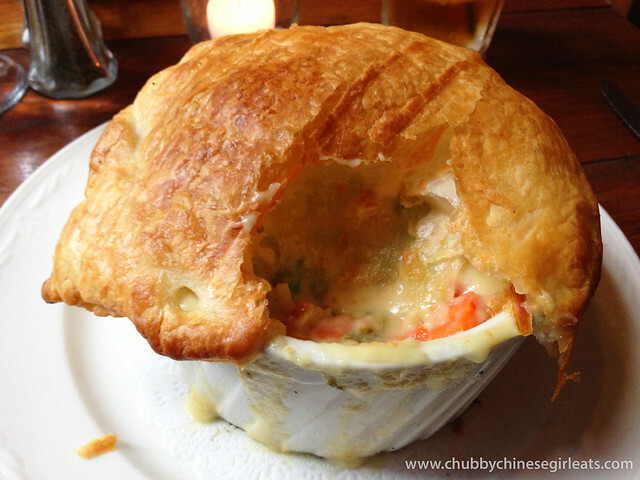 It was raining outside and this was my kind of chicken pot pie for my soul. Dangerously hot once I broke the flaky outer layer. Think of the best croissants, warm and delicate. Chunks of white meat chicken and veggies revealed themselves in a perfectly seasoned pool of ultra rich and creamy goodness. Big enough for two. I’m not pot pie expert, but this was pretty darn tasty. Every room had its own unique decor. I’ll have to go back for drinks one of these days. 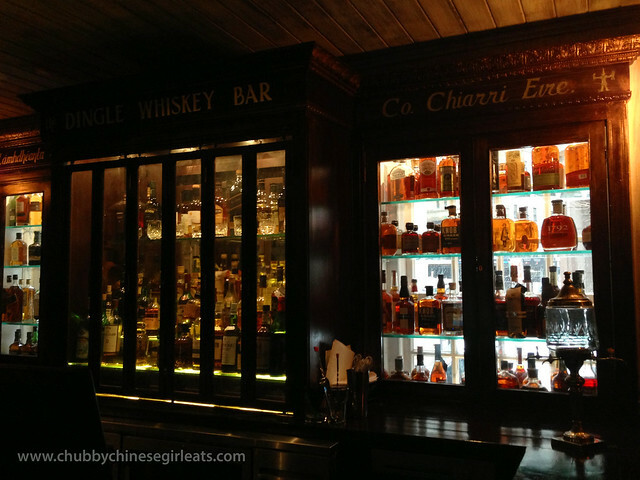 Great selection of whiskey of course and beers. I heard good things about their happy hour. The upstairs is a museum. I didn’t have time but it’s on my to do list. Surely, this was a revolutionary find for me. A nice stumble on a grey day. This is actually close to where I live! I definitely want to check it out sometime. 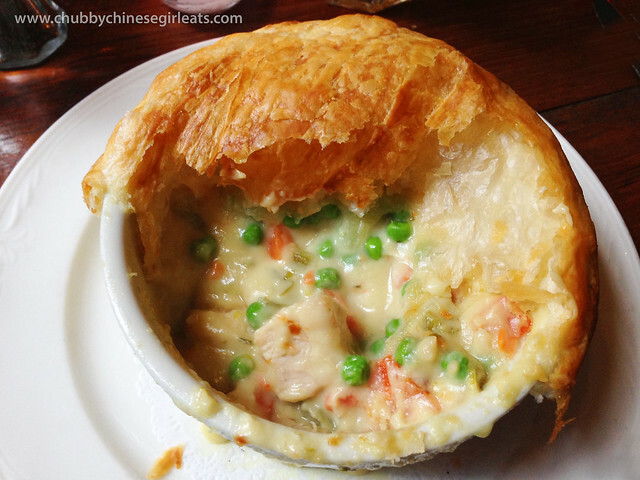 Looks so interesting inside and the pot pie looks amazing!